Happier, Healthier & More Energetic! My first experience with homeopathy occurred when my oldest daughter was 2 years old. She suffered from reoccurring ear infections, allergies, and insomnia. From birth on she never slept for more than 2 hours at a time, day or night. I was desperate to find something to break the cycle of antibiotics and lack of sleep. By the age of 2, even antibiotics were becoming ineffective. I had to do something different. Earlier, a friend had told me about a local Homeopath. At that time I had no idea what homeopathy was… I couldn’t even say the word “homeopathy”. I did not know about any natural treatments, my only experience at that point was with conventional western medicine. But my desperation overcame my fear of the unknown and I decided to try homeopathy. This proved to be a decision that changed my life profoundly. I arrived at the Homeopath’s office with my daughter still sick with pneumonia, and an ear infection, even after ten days on antibiotics. I was impressed with how attentive the Homeopath was and how he really listened to all of my concerns. He chose one homeopathic remedy and said the next day my daughter should be noticeably better. Much to my surprise, she was! Thanks to homeopathy over the next several months she started sleeping through the night and her health greatly improved. SLEEP! My second daughter was born with allergies that attacked her respiratory system. Her allergies were so extensive that her diet had to be severely restricted. Eating became discouraging and fearful. Since I was still nursing her I could not eat any of the things she was allergic to or she would have serious respiratory issues. We lived on okra, squash and some proteins. After being treated homeopathically, her system gradually got stronger and I was able to introduce more foods into her diet. Foods that previously caused allergic reactions were no longer an issue. Now she could choose what she wanted to eat. Three and a half years after starting constitutional homeopathic treatment she had no allergic reactions to any foods. FREEDOM! Even now, years later, she can eat what she wants. From the beginning, my personal experience with homeopathy was so powerful, so positive, that I started educating myself with a ‘layman’s knowledge’ of homeopathy. 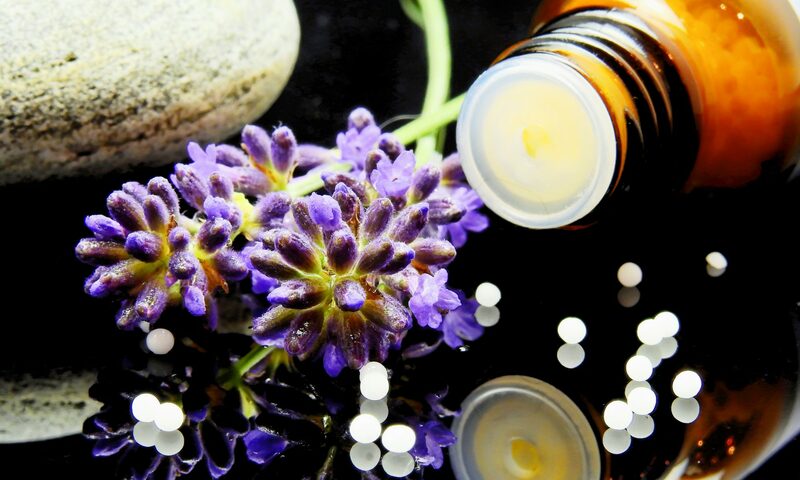 Later I decided to make a career of something that I truly believe in, something I am passionate about… I decided to become a Professional Classical Homeopath. I graduated from the Homeopathic Academy of Southern California in June 2004. Receiving a diploma required three years of homeopathic education, a year of anatomy, pathology and physiology, along with 250 clinical internship hours. After graduating I completed all testing requirements necessary to meet the National Standards for Homeopaths(CCH), becoming nationally certified, as well as meeting the requirements for Homeopaths in all of North America — RSHom(NA). I am required each year to get continuing education credits. I Practice in Southern California under the 2002 SB 577 law and the California Business Professional code sections 2053.5 and 2053.6. In case of emergency, CALL 911 or go to the nearest hospital. ALWAYS SEEK MEDICAL TREATMENT. The health benefits of homeopathy are based on traditional homeopathic theories, which are not accepted by modern medical experts. Homeopathy has not been evaluated by the FDA for safety or efficacy.